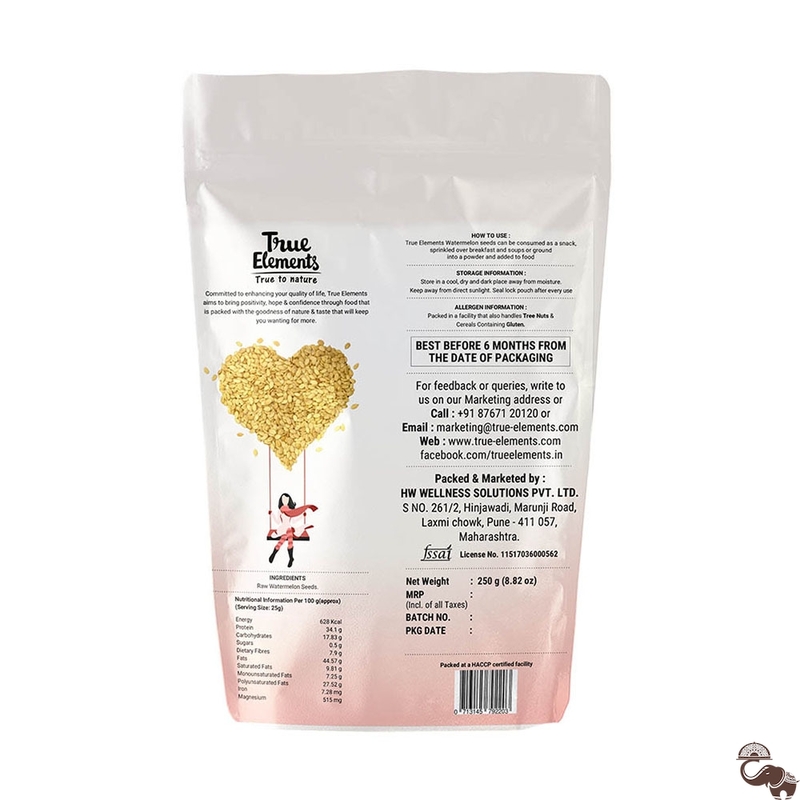 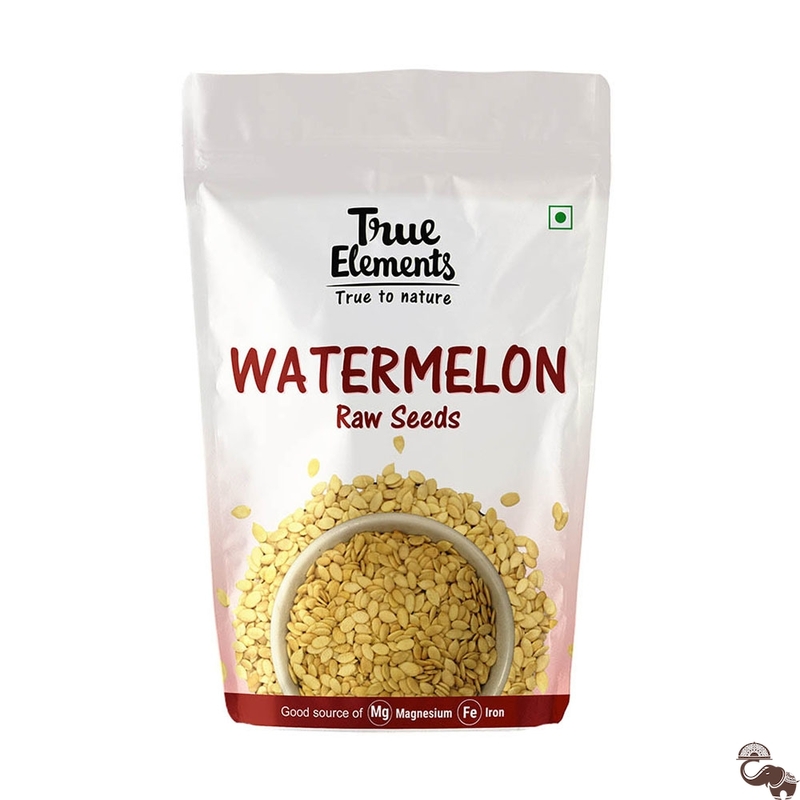 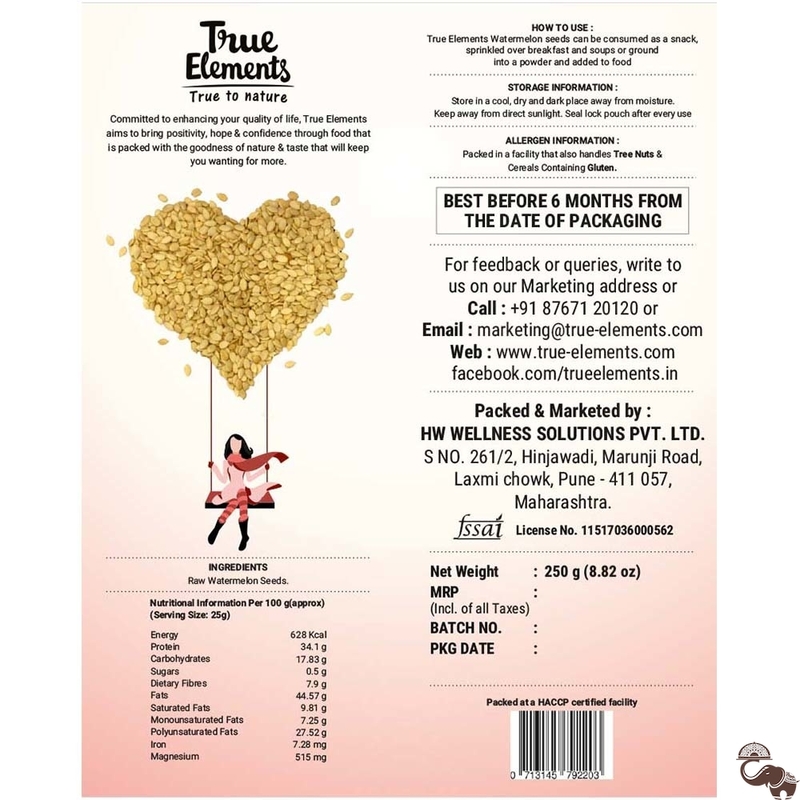 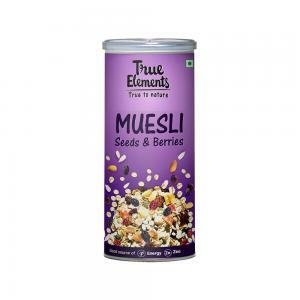 True Elements Raw Watermelon Seeds are a guilt-free munching snack option to satiate your hunger pangs. 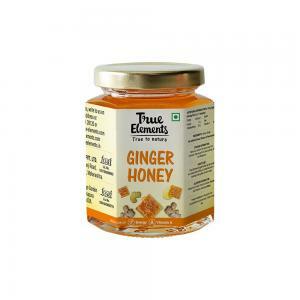 They have a rich water content which can act as a powerful hydration source for the human body. 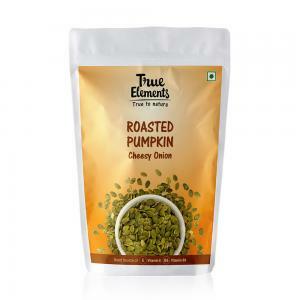 The crumby nature and crunchy taste make it a perfect snack for snack lovers.